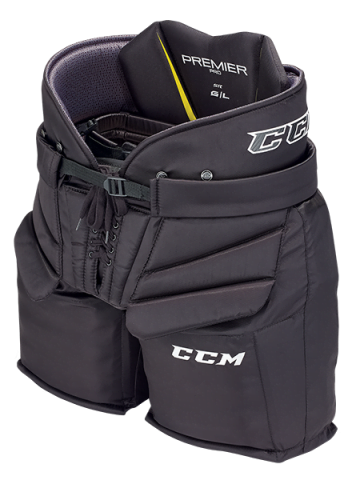 CCM Premier Pro Goalie Pant | Sports Etc. Sports Etc Performance To Value Rating– 10 out of 10. An extremely adjustable pant with the ability to customize the length and waist size for your particular fit. Excellent pant for any experienced goaltender.